Benvenido a Miami, Dockwa boaters! As our East Coast Road Trip makes its way north from the Florida Keys, we stopped in Miami to scope out the scene. 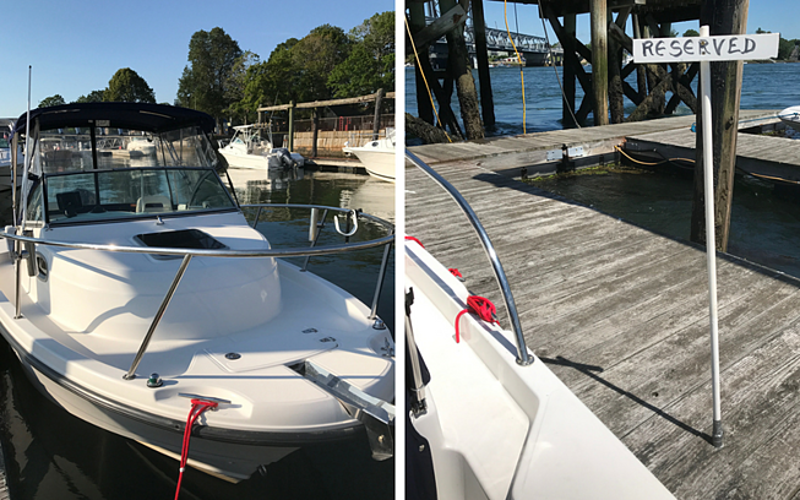 We're working to put Dockwa on the map in the Magic City, so I took one for the team and visited some of the locations in this exciting boating haven. 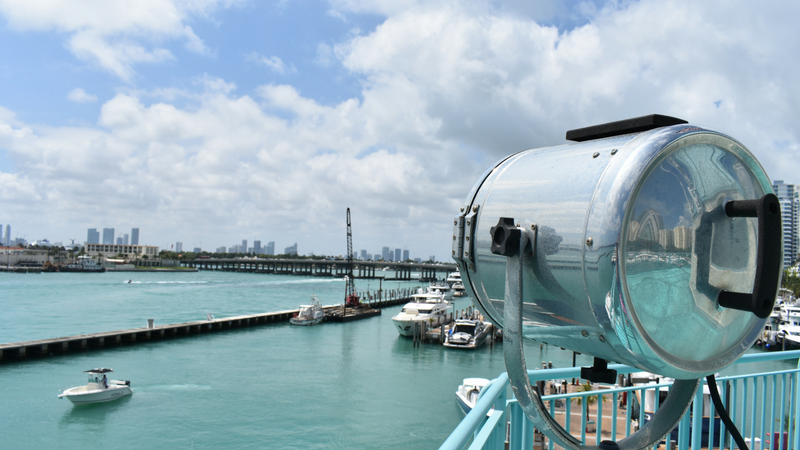 Read on for a quick take on some of Miami's best marinas, and learn more about each one on their Marinas.com profiles! 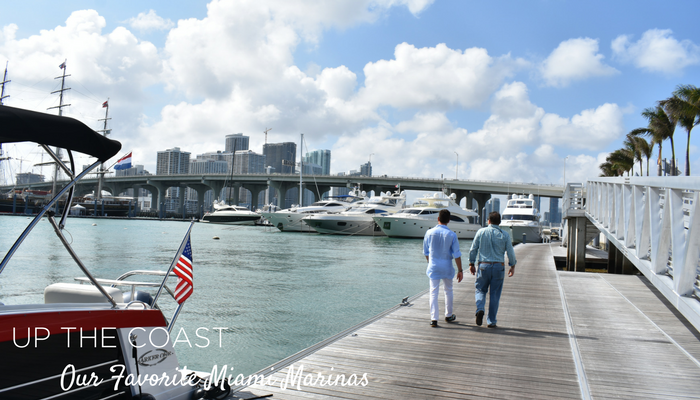 Know a Miami marina that should be on board? 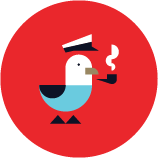 If you see something, say something: email becky@dockwa.com with your suggestions. Exciting things are happening at Prime Marina's Miami location. With 114 wet slips able to accommodate vessels up to 100', as well as in-slip electrical and water hook ups, Prime Marina is more than well-equipped as-is – but they're not stopping there. If you're into racing and get to catch up with Enrique during your stay, ask him about his experience! He's got plenty of racing under his belt, and coaches a team that will be racing in the 420 Triple Crown this summer. Just a few blocks down the street from Prime Marina and a familiar sight to any sailor who's raced in Biscayne Bay, Dinner Key Marina in Coconut Grove is another beast of a well-run operation. The staff here manages 480+ slips as well as the 200 moorings just outside the marina. Some fun history about Dinner Key: The docks originally served as base of operations for the Clippers, Pan American Airways' flying boats! Read more in their Marinas.com profile. While in Miami I was lucky enough to meet some excellent tour guides. 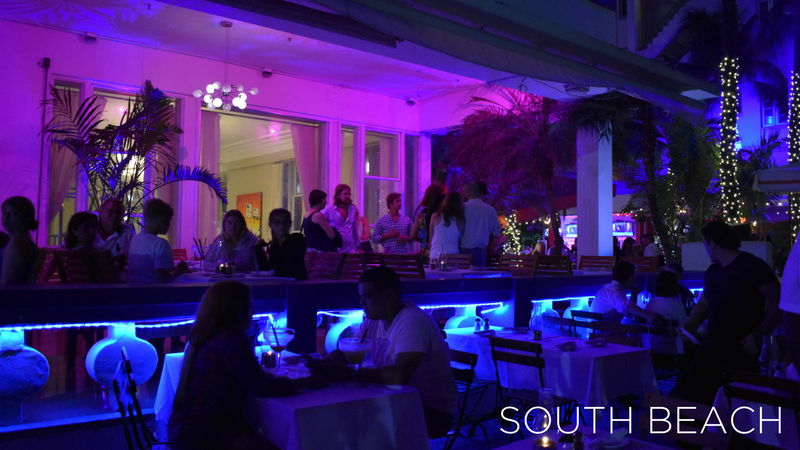 From stand-up comedy at The Speakeasy in "hipster" Coconut Grove to South Beach for the requisite tourist experience of feeling incredibly under-dressed, there's something for everyone in Miami. Even if you're not the South Beach type, it's worth going on a stroll to take in the vibe, the architecture, and, of course, the beach. When it's 11PM and Boston bars are an hour from closing, Miami is just getting started. Day or night, locals are quick to point out the steps where Versace died a decade ago, after crawling down Ocean Drive from where he was shot. Grim legend, but legendary nonetheless. 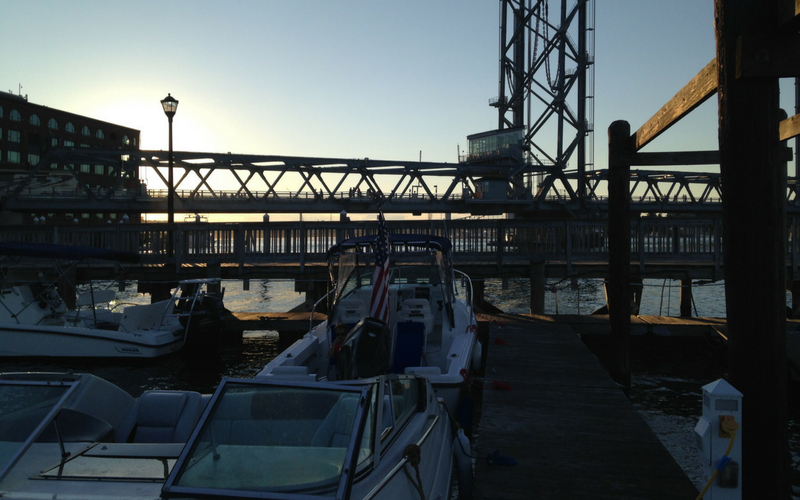 If you're looking for luxury, Island Gardens Marina can more than accommodate. 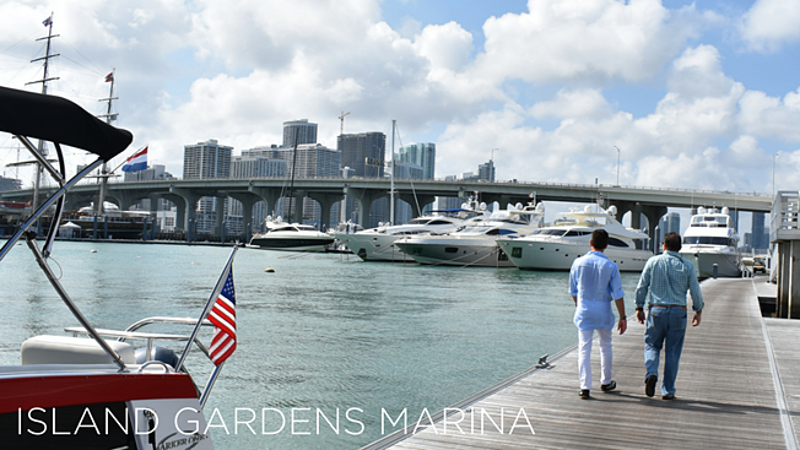 Off the beaten path just north of Miami Beach Marina, Island Gardens' docks offer 360° views of Miami's skyline and constitute 5,000 linear feet of slips able to accommodate mega yachts of more than 500-feet in length, without neglecting the smaller tenders which service such vessels. The lounge and gallery are expertly designed, and the large outdoor patio is the perfect place to host a soiree. During my visit the marina staff – including the attentive security team – was friendly and professional. For Miami-bound mega yachts, these docks will more than do the trick. 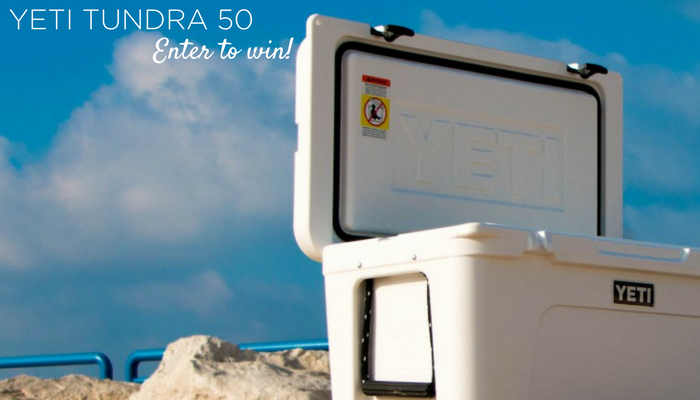 When I swung by Sea Isle Marina & Yachting Center, I was greeted by Guillermo, who happily shared that the team subscribes to the Dockwa blog and newsletter. Guillermo has been with Sea Isle for eight years, and while not an old salt, he still brings a sense of calm to the job even as we helped some boaters struggling to tie up. Sea Isle is located just north of downtown Miami – near the arts, entertainment, and cultural districts – and is a full-service facility, with slips to accommodate vessels up to 110 feet. On my way north to Fort Lauderdale, Pelican Harbor Marina caught my eye from the road. Even after hours, friendly faces greeted me – some residents, some boat club members there to take out kayaks. I did a quick dockwalk on the Marinas.com Facebook page, taking in the marina building, beach, and a view of the harbor where Pelican Harbor keeps several moorings. Also on-site and noteworthy is the Pelican Harbor Seabird Station, a wildlife rescue and rehabilitation center that despite its name, accepts all injured wildlife be they mammals, reptiles, or birds, 24 hours a day, 365 days a year. Thanks to all the boaters and marina teams in Miami for showing me the town!